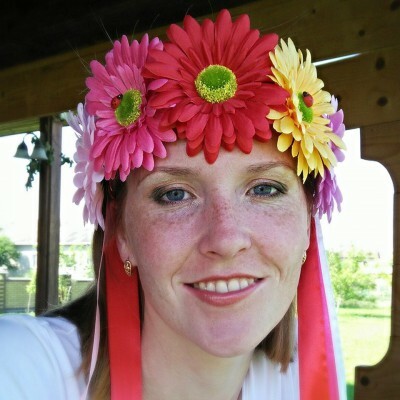 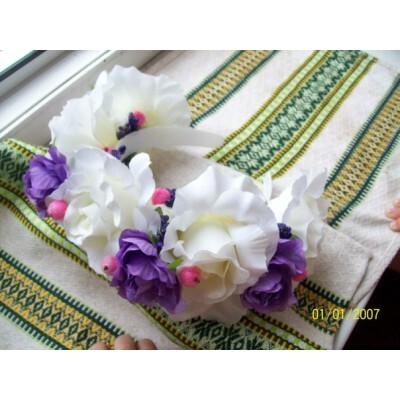 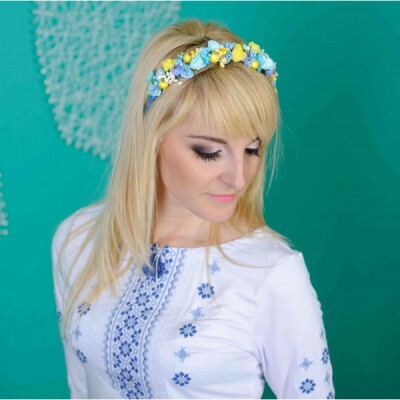 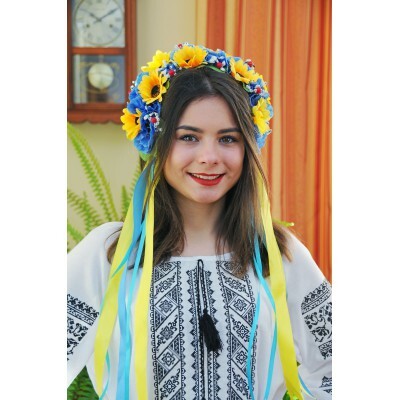 Ukrainian Hair Band "Berries Blue"
Ladies Ukrainian headdress in Ukrainian ethnic style. 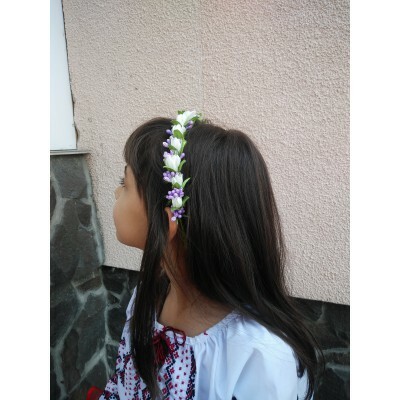 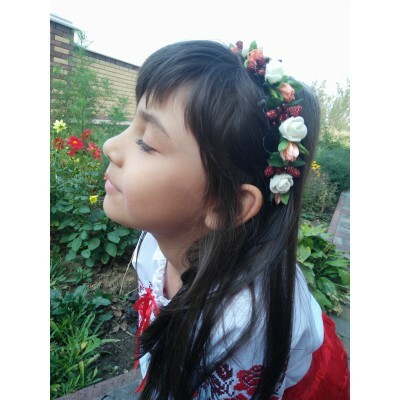 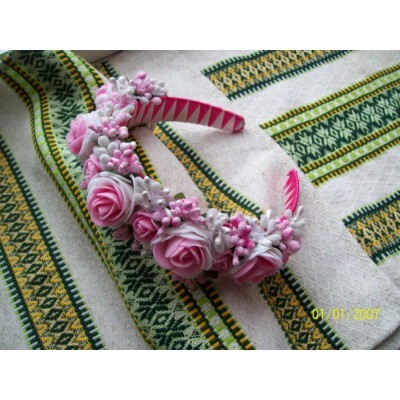 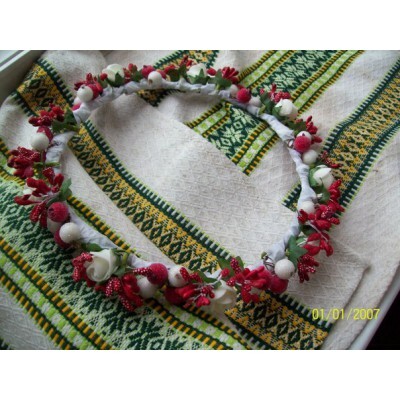 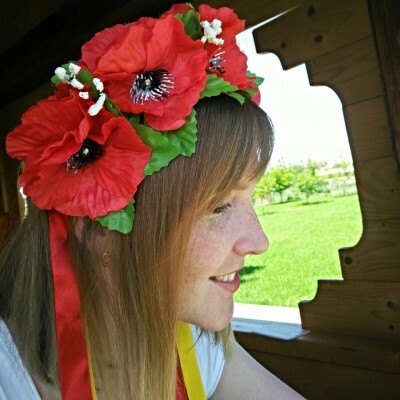 Shipping is done within 3 working days afte..
Ukrainian Hair Band "Berries Red"
Ukrainian Wreath, made by Ukrainian young designer specially for Ukrainian Fashion, 100% handcraft, ..
Ladies Ukrainian Wreath, headdress made of flowers and ribbons in Ukrainian ethnic style. 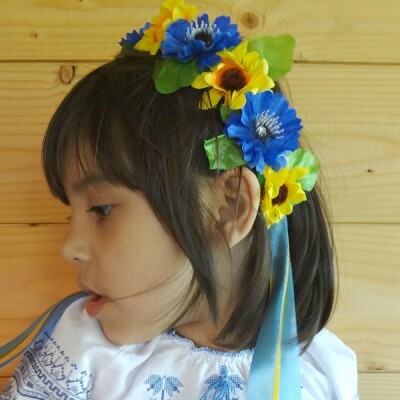 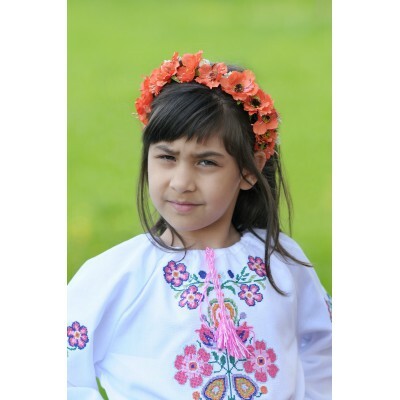 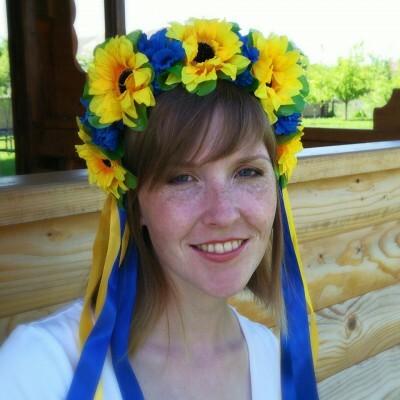 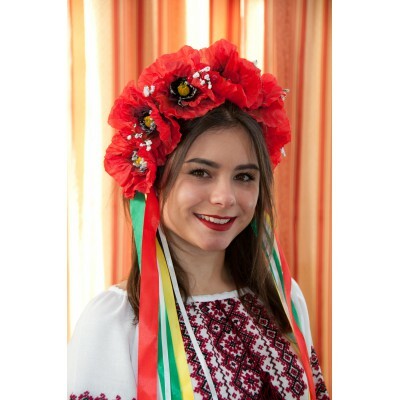 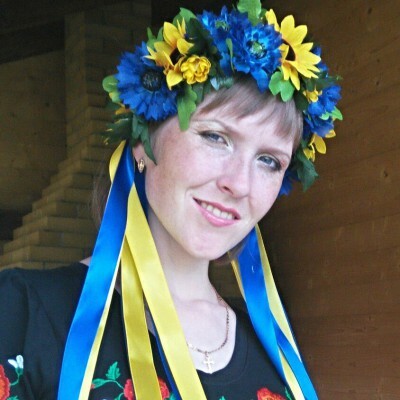 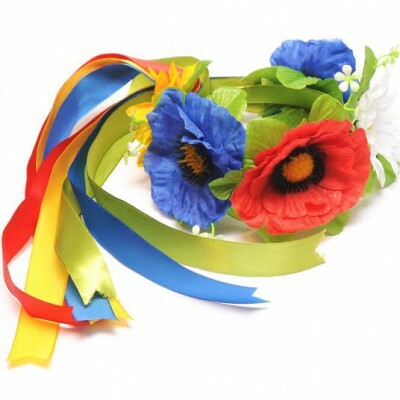 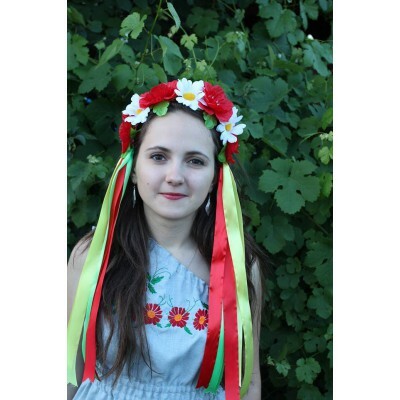 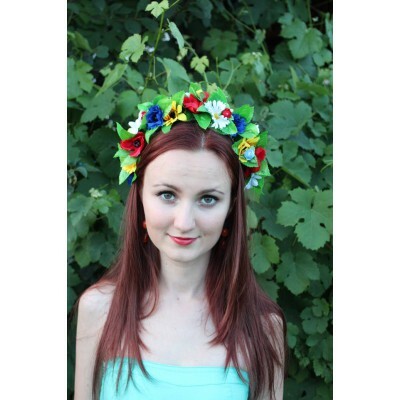 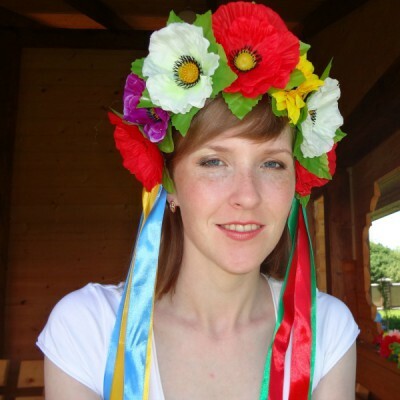 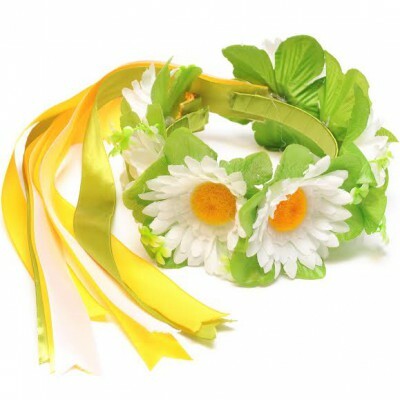 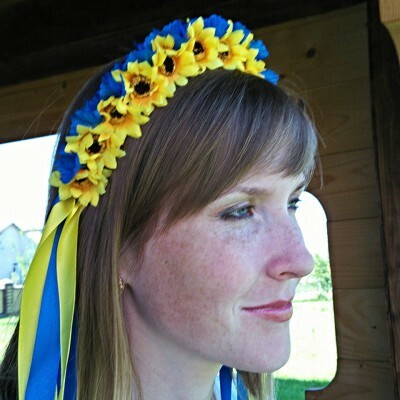 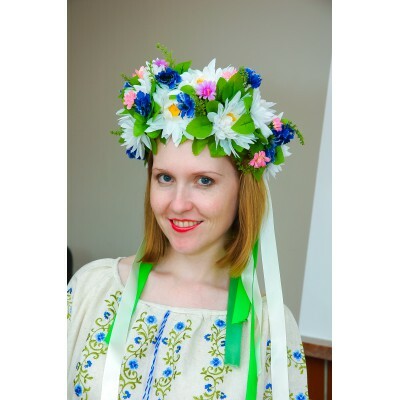 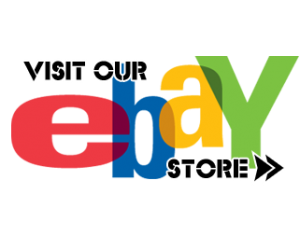 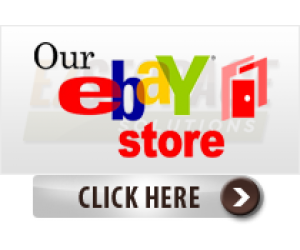 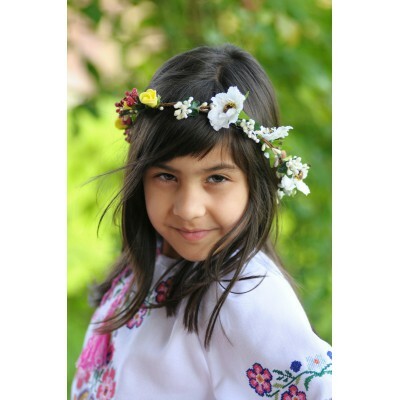 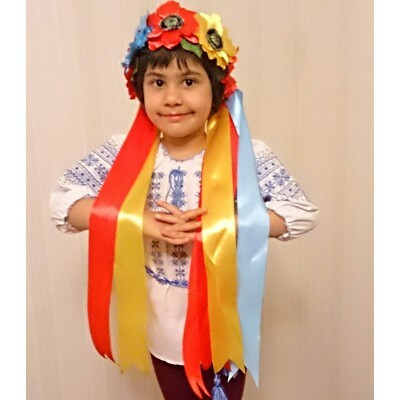 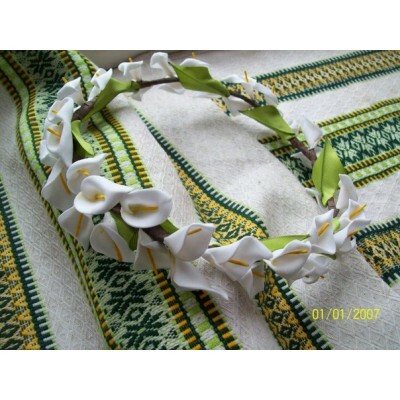 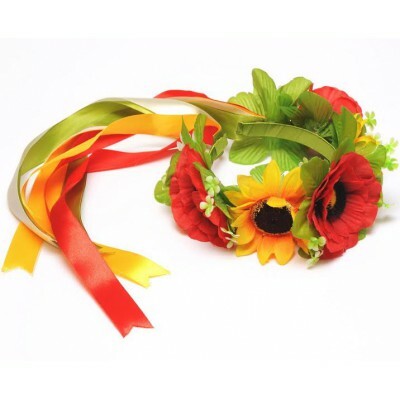 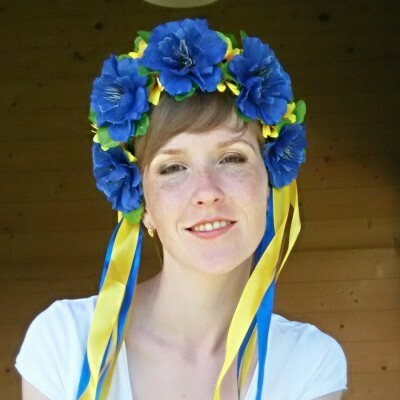 Shippin..
Ladies Ukrainian Wreath, headdress made of Poppy flowers and blue, yellow, green and red ribbons in ..
Ukrainian Wreath, headdress made of blue and yellow flowers, red berries and colourful ribbons in Uk..
Ladies Ukrainian Wreath, headdress made of flowers in Ukrainian ethnic style. 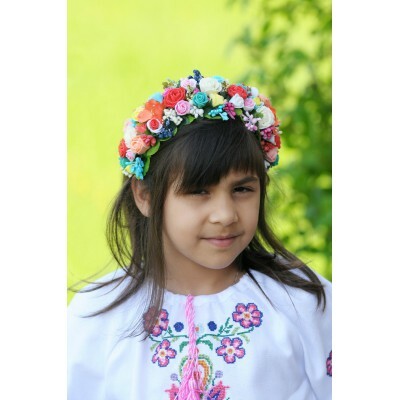 Shipping is done wi..
Luxurious big Wreath, headdress made of various flowers, leaves and white and green matching ribbons..
Ladies Ukrainian Wreath, headdress made of flowers and blue and yellow ribbons in Ukrainian ethnic s..
Ladies Ukrainian Wreath, massive headdress made of multiple flowers and ribbons in Ukrainian ethnic ..
Ladies Ukrainian Wreath, double sided headdress made of flowers and ribbons in Ukrainian ethnic styl..
Ukrainian Wreath "Poppies with colorful ribbons"